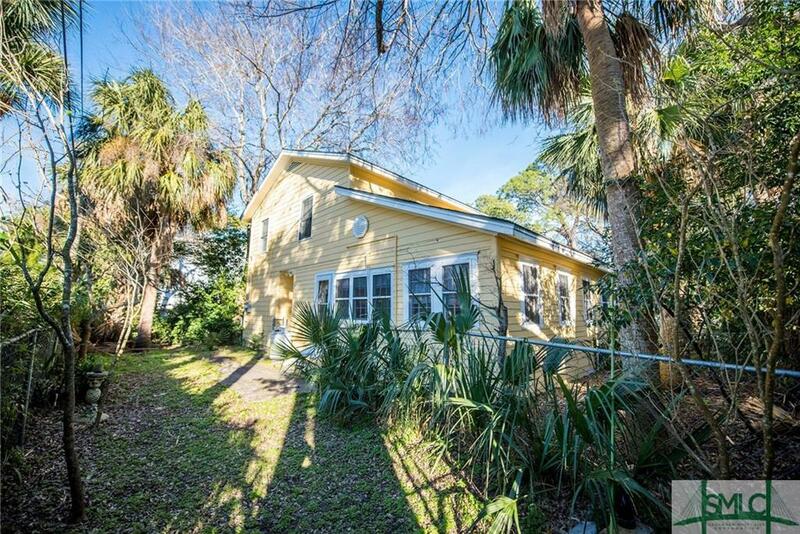 Beach Retreat Available! 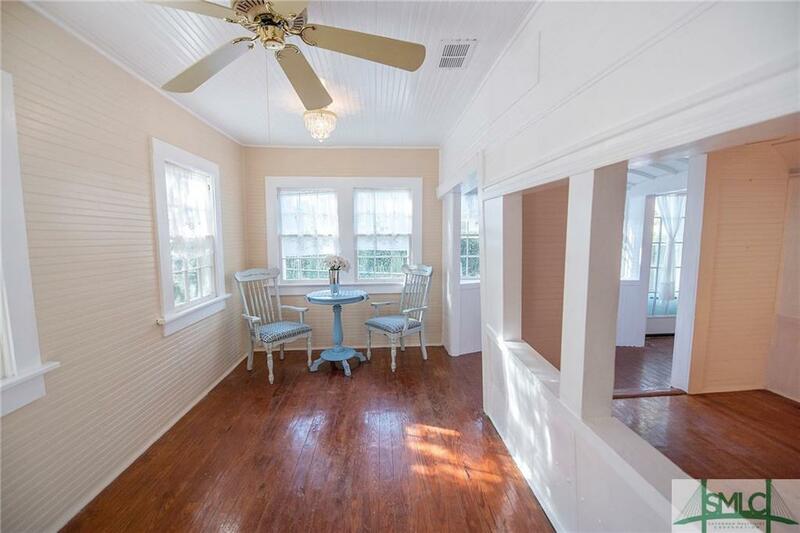 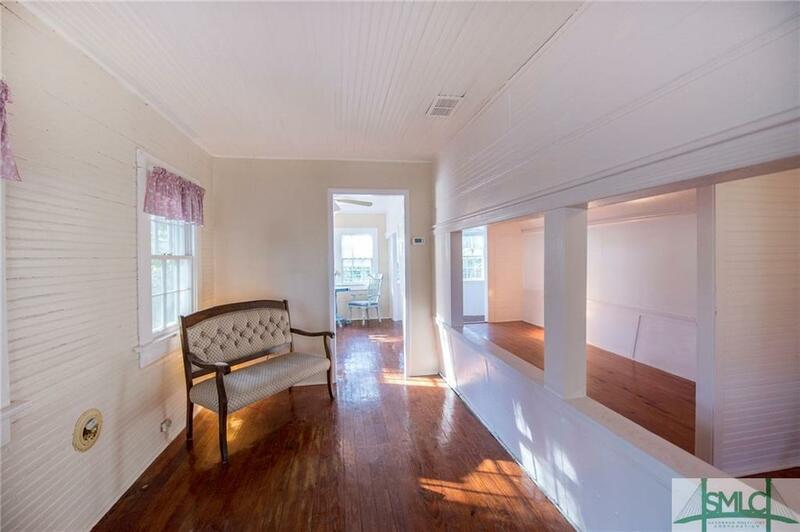 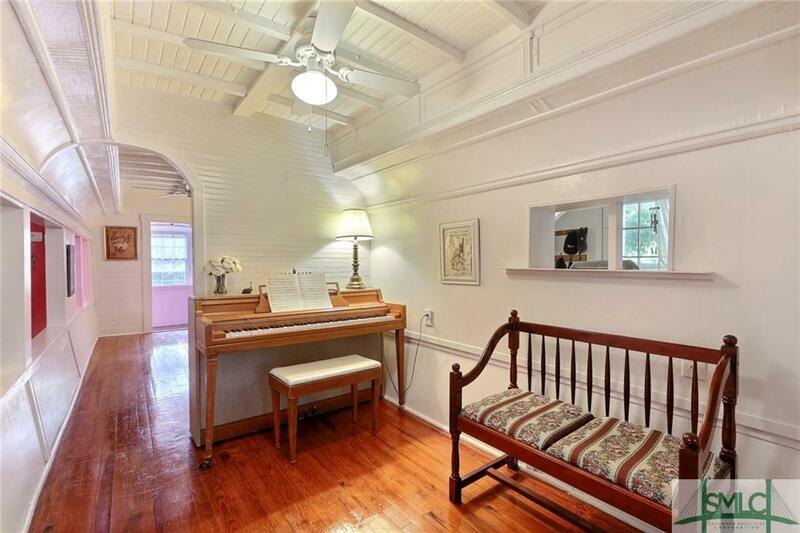 Historic Savannah Railway Car Cottage has the makings of an excellent, second home, vacation rental or bed and breakfast. 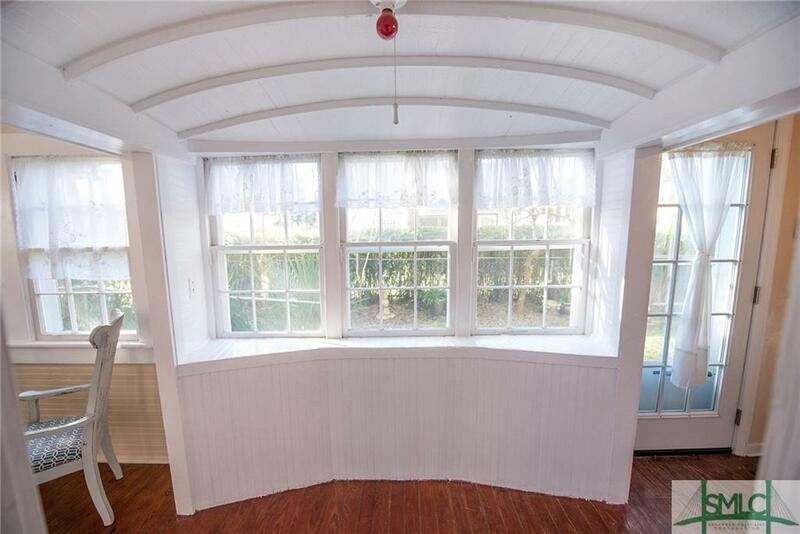 Updated exterior and windows 2017, new HVAC 2018, fresh interior paint, give it your own touch to turn this piece of history into a hot money maker 10% ROI. 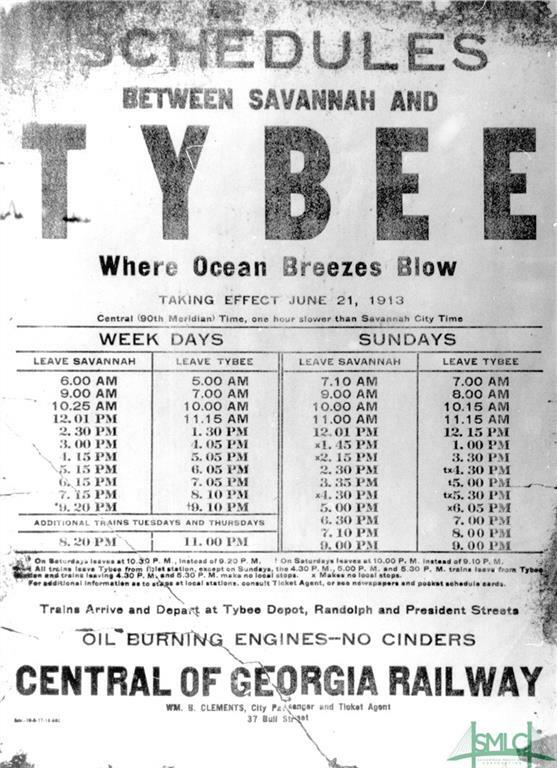 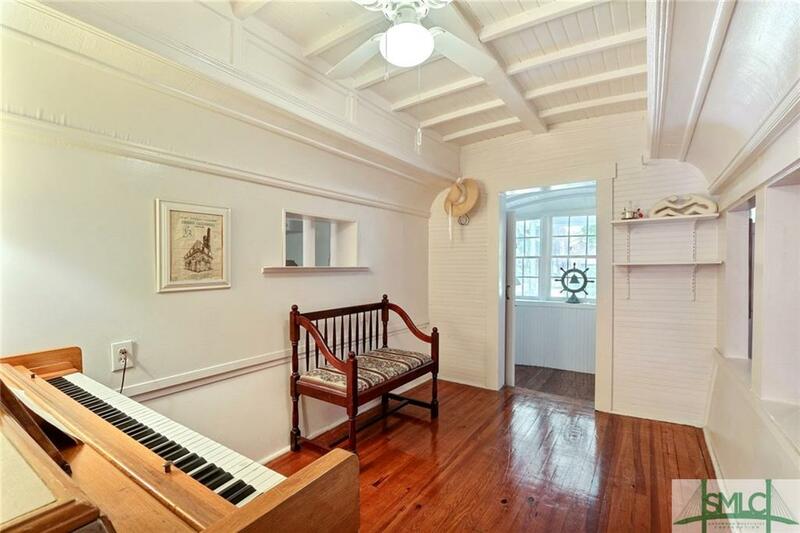 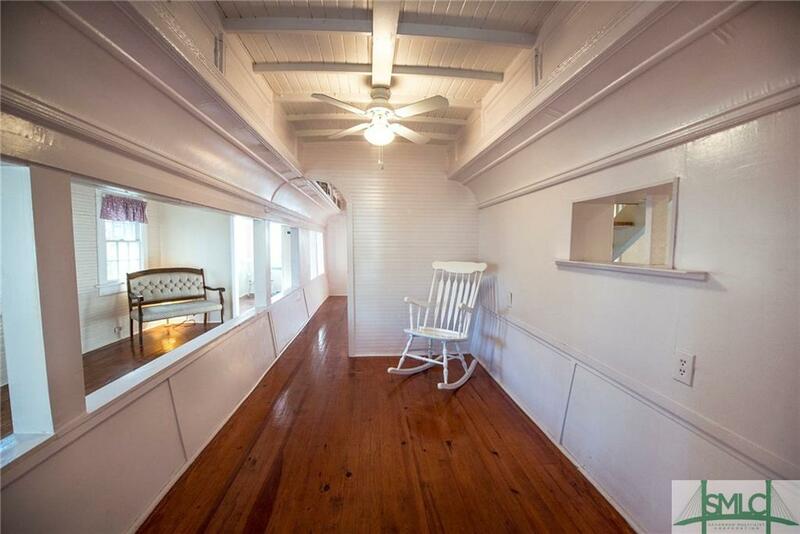 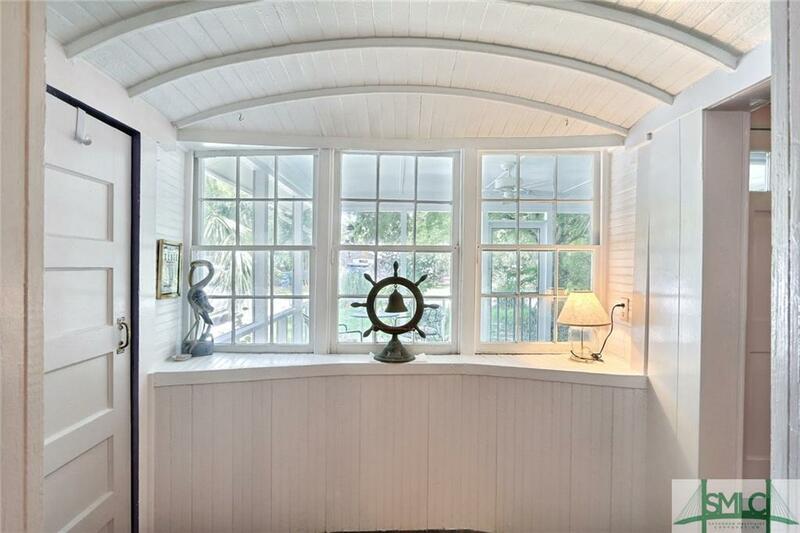 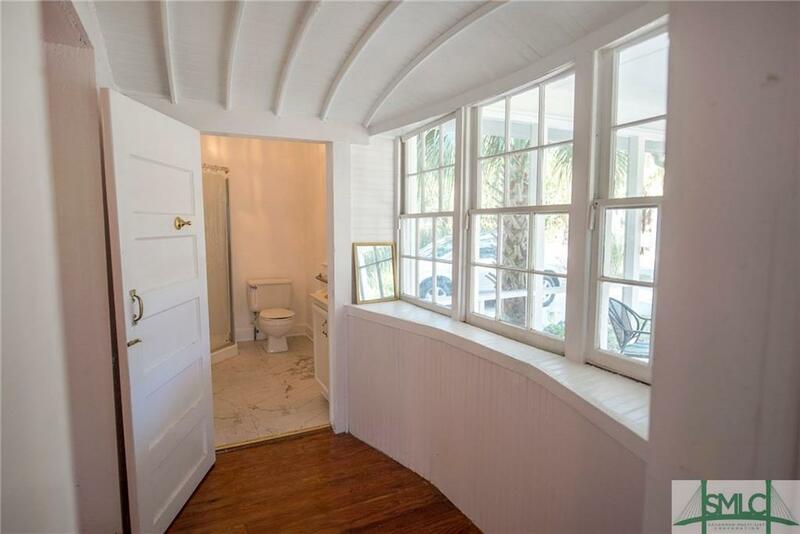 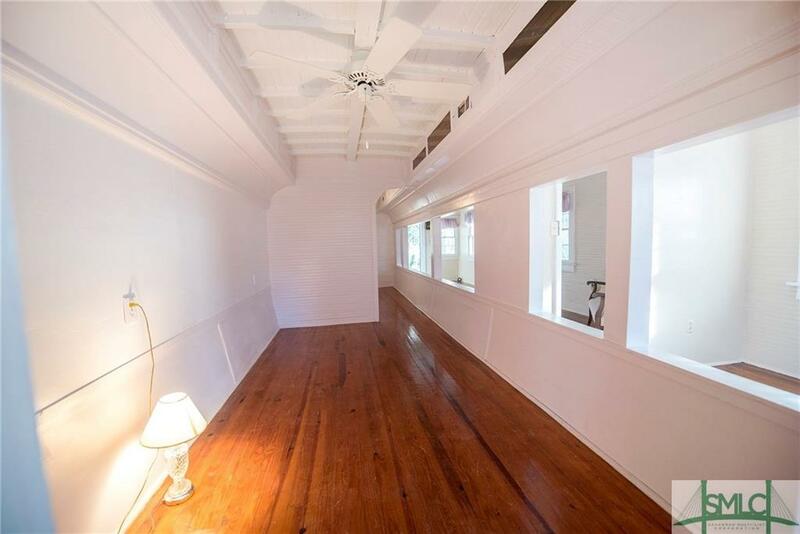 This cottage was built around an old Savannah to Tybee Railway Car from 1927. 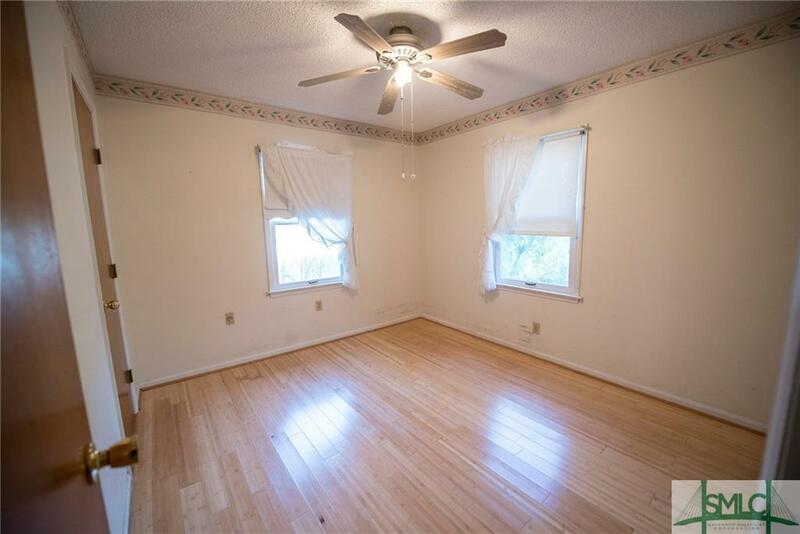 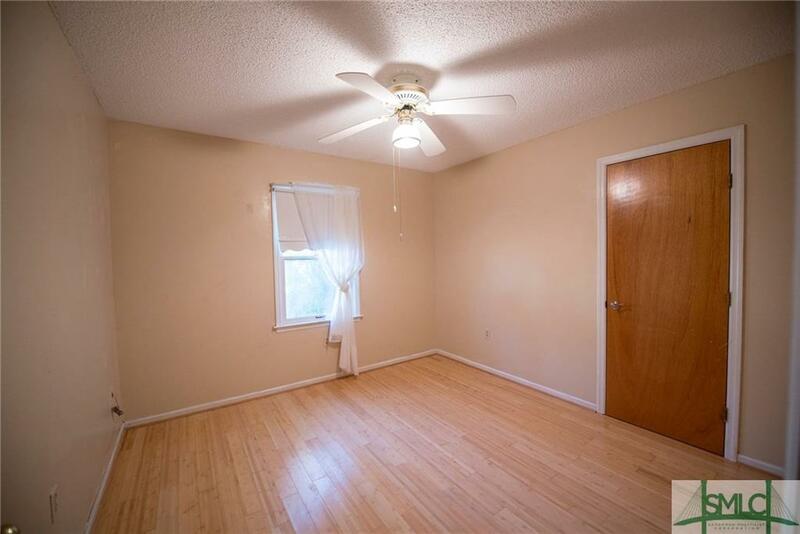 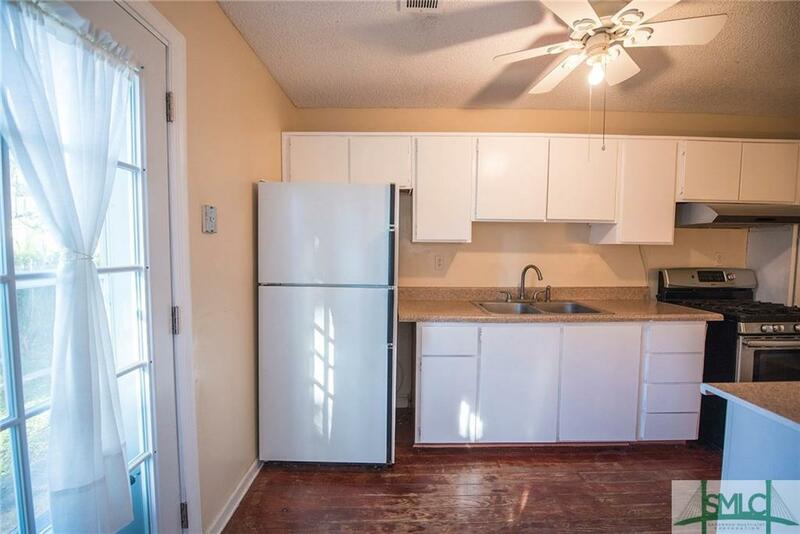 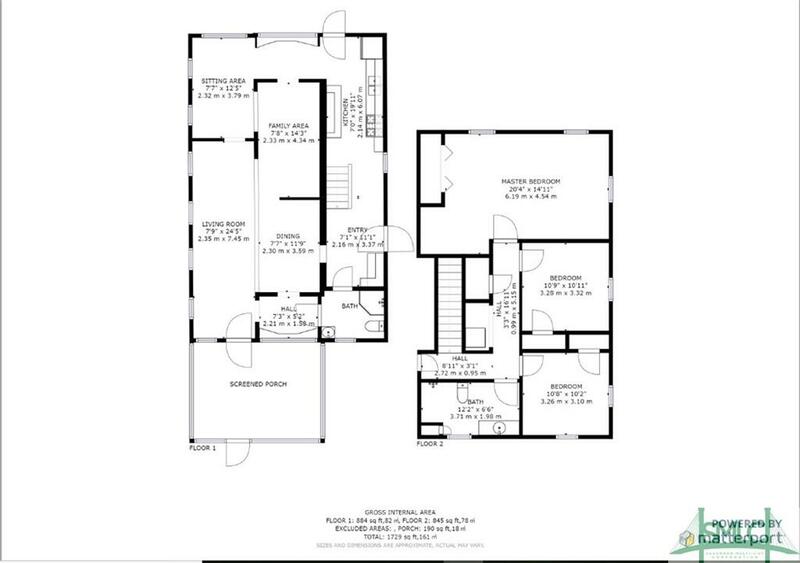 Now with a full 3 bedrooms up and 2 full baths your imagination is the limit. 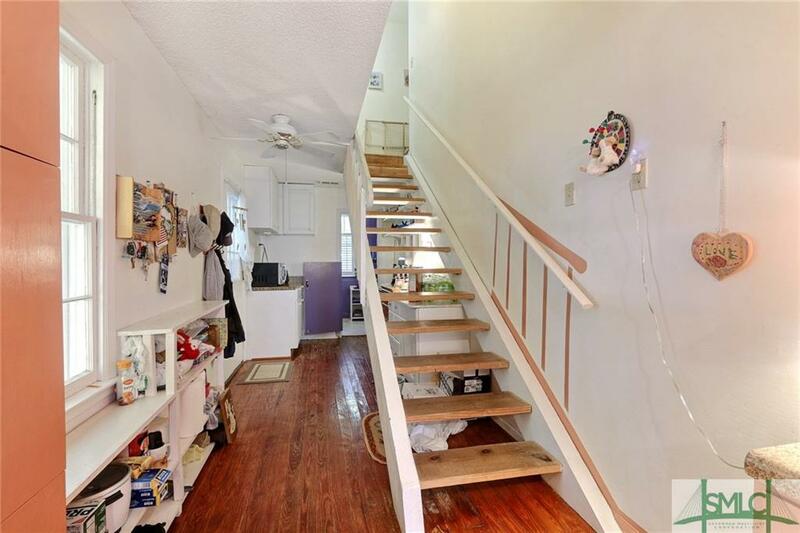 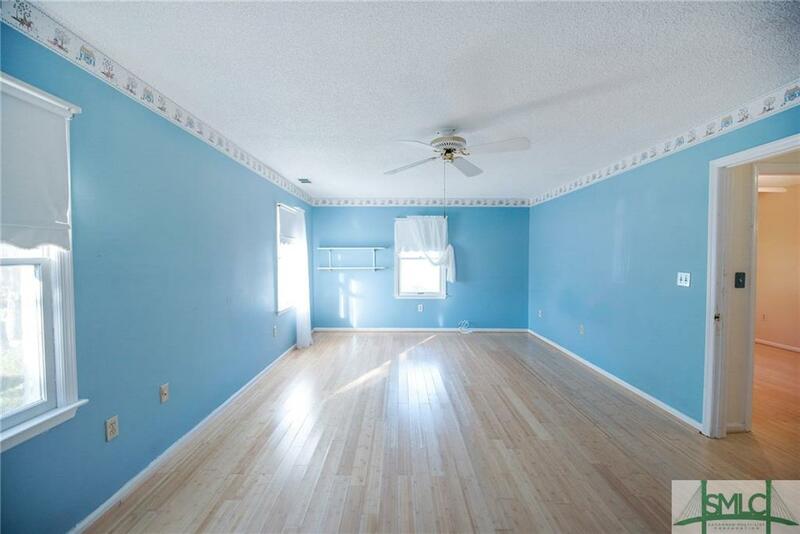 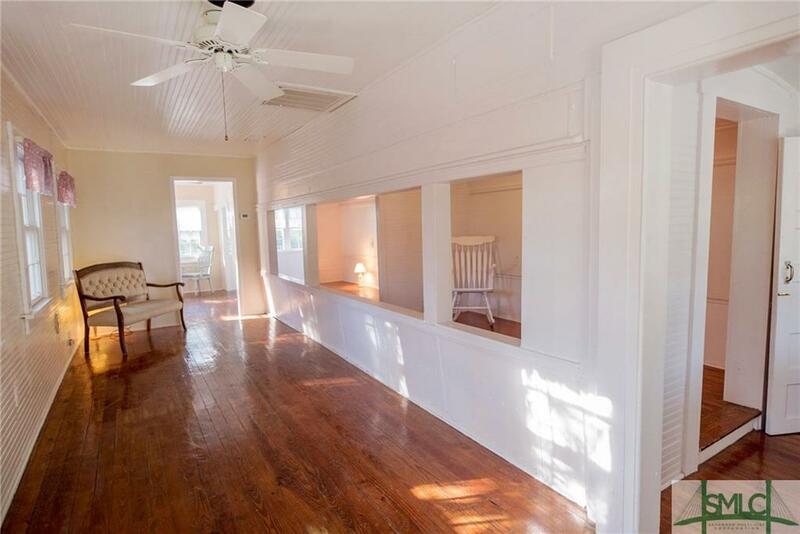 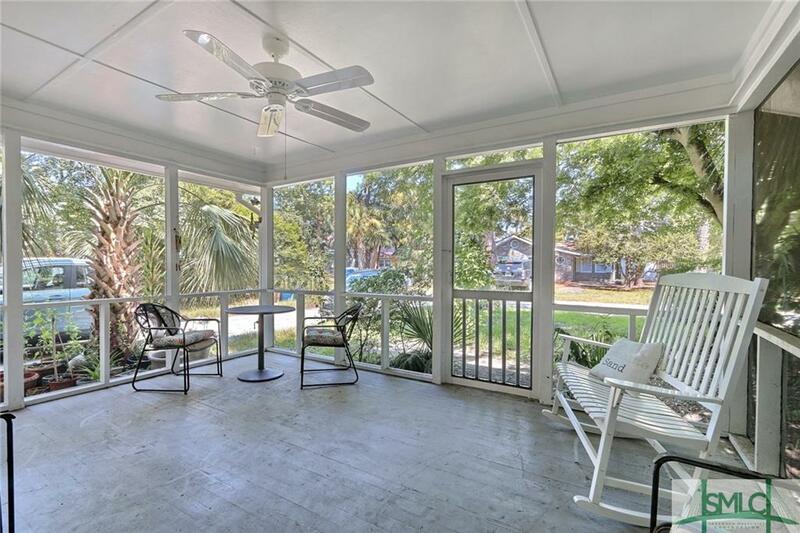 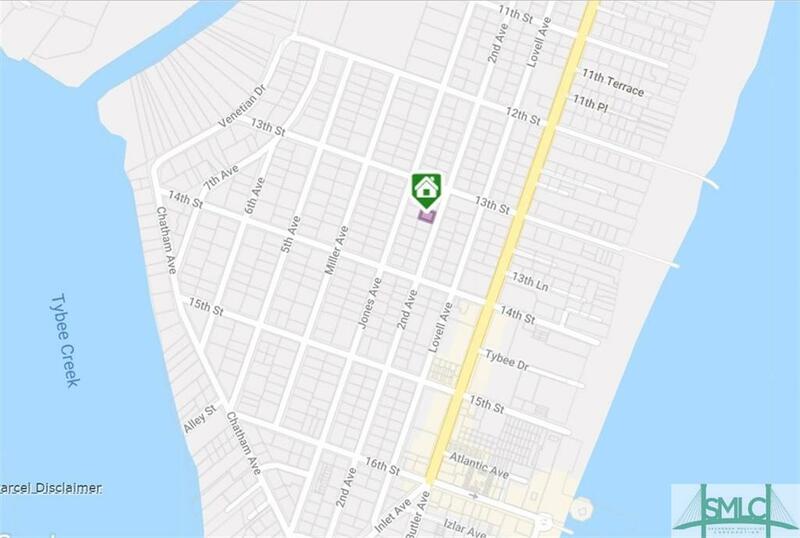 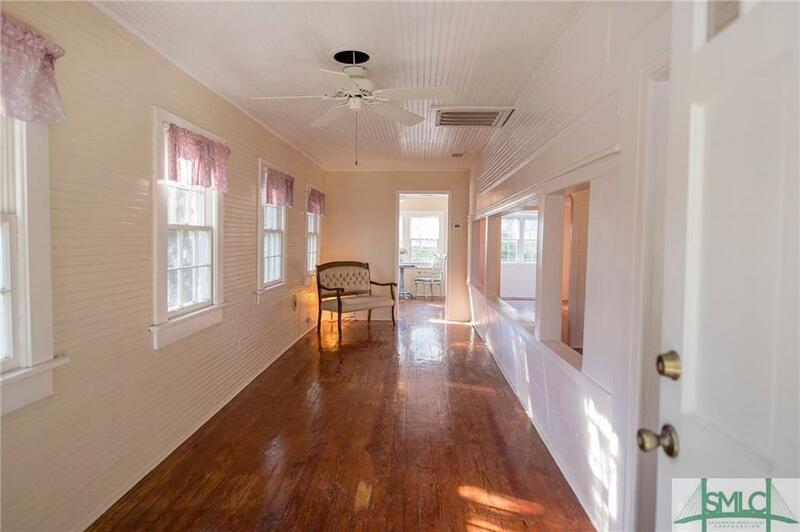 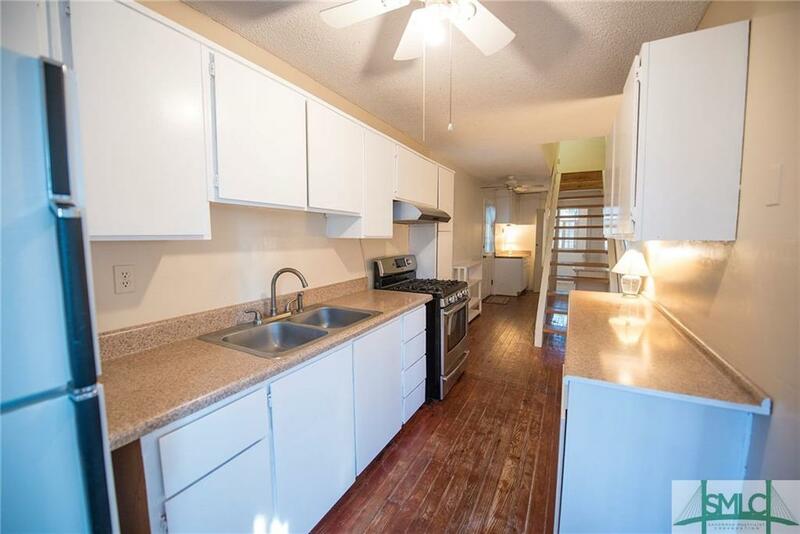 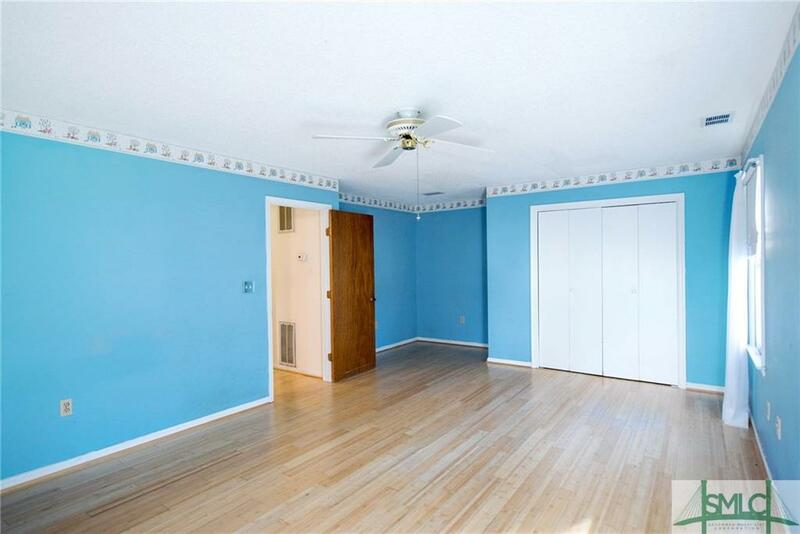 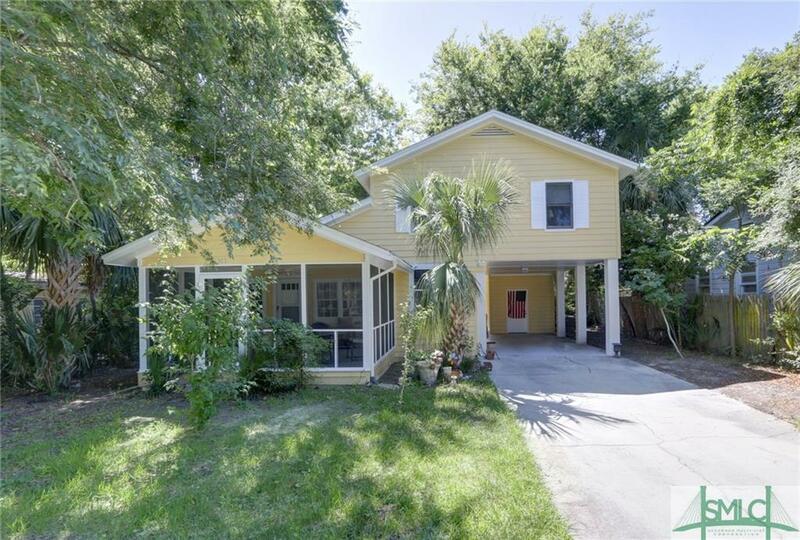 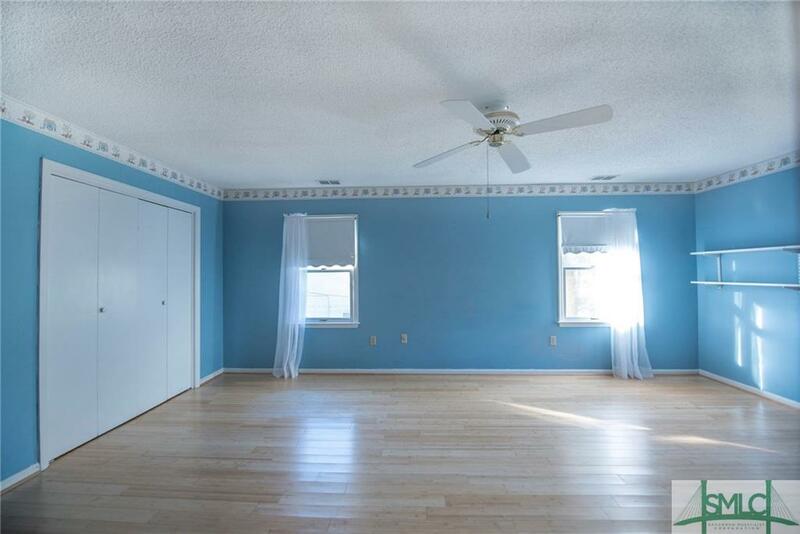 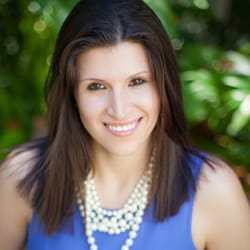 Extremely favorable proximity to area restaurants, beach, and downtown Tybee. 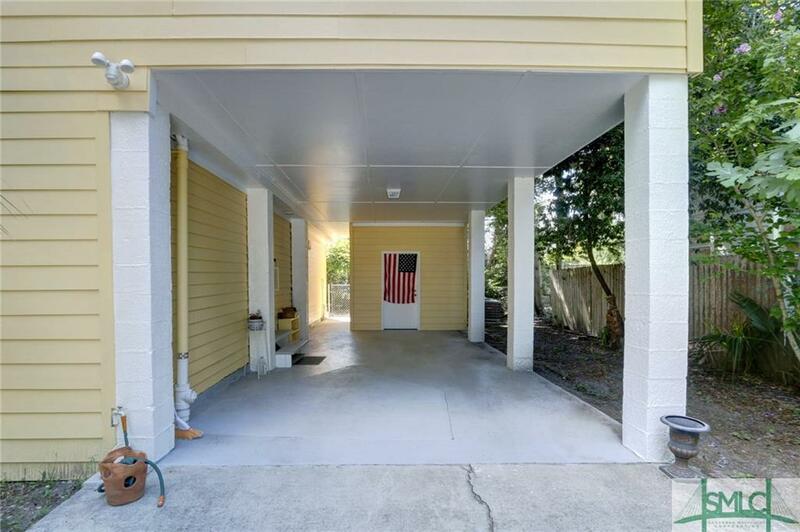 Carport for off street parking and a fenced back yard! 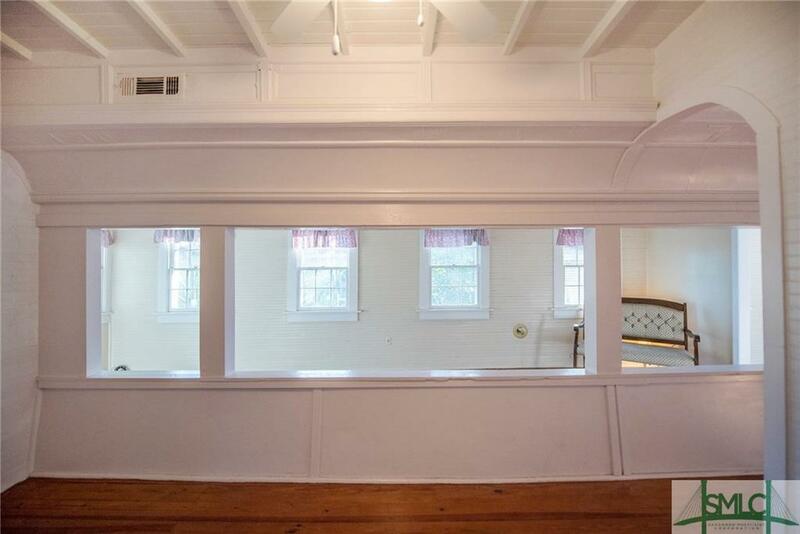 Add a hot tub and fire pit for a swanky entertainment space. 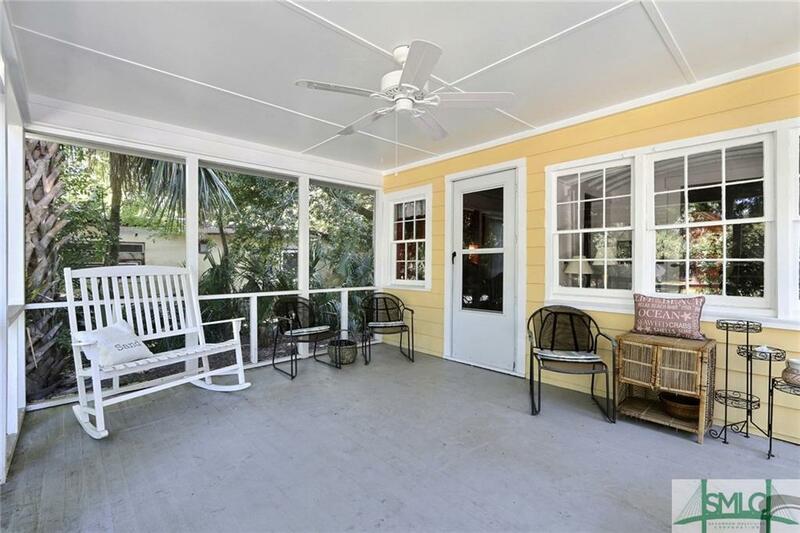 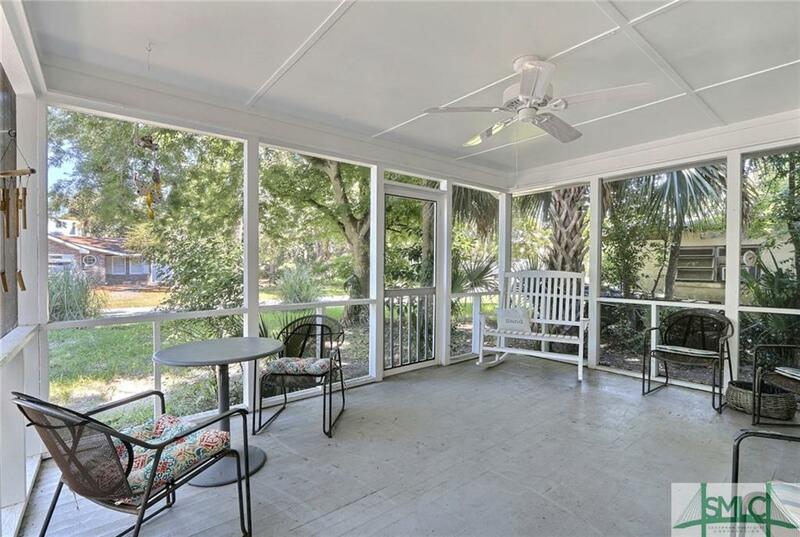 The screened in porch is ideal for morning coffee and evening conversations. 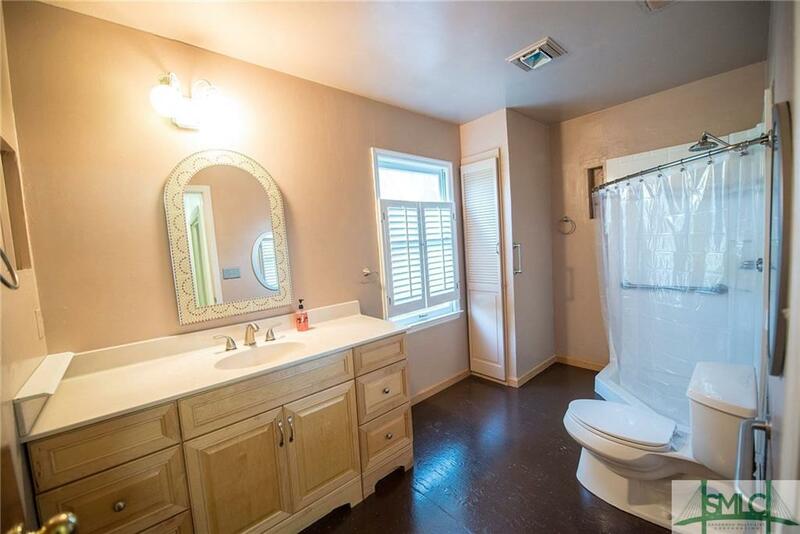 Don’t pass up this amazing opportunity.